Charter a private jet to Morristown, a city in New Jersey located 40 miles west of Manhattan. Morristown is home to a major private jet hub serving the NYC metro area, and it’s a popular arrival alternative to Teterboro Airport. 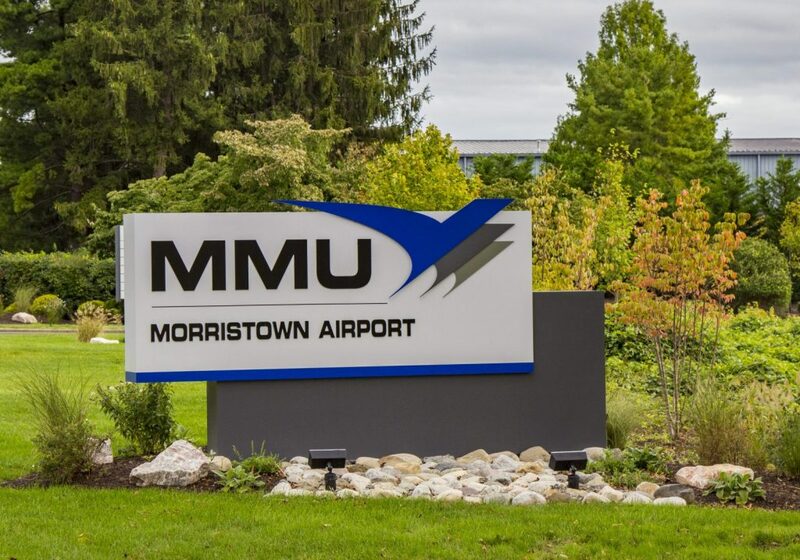 Private jet charter flights can arrive at Morristown Municipal Airport (MMU), a dedicated private jet airport on the western edge of the New York Metropolitan Area, and a preferred arrival choice for business jet travelers with a 6,000 foot runway and two private FBO terminals. Enjoy competitive rates on a wide range of sleek, modern business jets, access to empty leg private jets when available, and the highest levels of safety and service in the industry. We also offer access to VIP airliners for large group charters and special events, and we specialize in medical charter flights for clients in need of air ambulance or non-emergency air transportation. Air Charter Advisors is Wyvern-certified, using the same safety and due diligence processes deployed by Fortune 100 flight departments, exceeding the requirements set forth by the FAA and other governing aviation bodies. Our team reviews third-party audits detailing aircraft and pilot history to eliminate potential risks and connect you to the best options for every flight; our competitive rates and hassle free booking process make it easy to arrange your flight with peace of mind knowing safety is our top priority. Our jet charter brokers can connect you to a network of private planes available for your upcoming charter flight. Popular aircraft options for Morristown jet charters range from light jets such as Hawker 400XP; Midsize jets including Hawker 800XP and Citation III; Super midsize jets such as the Challenger 300 and Citation X; and large jets including the Challenger 603/604, Gulfstream GIV, and Gulfstream G450. Ultra long range jets available include the Global Express, Gulfstream V, Gulfstream G550, and Falcon 7X. Executive travelers can inquire about our jet card and fractional ownership programs, and private plane owners in New Jersey can benefit from our private plane marketing and management services, helping to maximize ownership by utilizing the web’s largest marketplace for on-demand charter aviation. Call us directly at 1-888-987-5387 or e-mail us to request a free quote for your upcoming jet charter flight to Morristown, New Jersey. 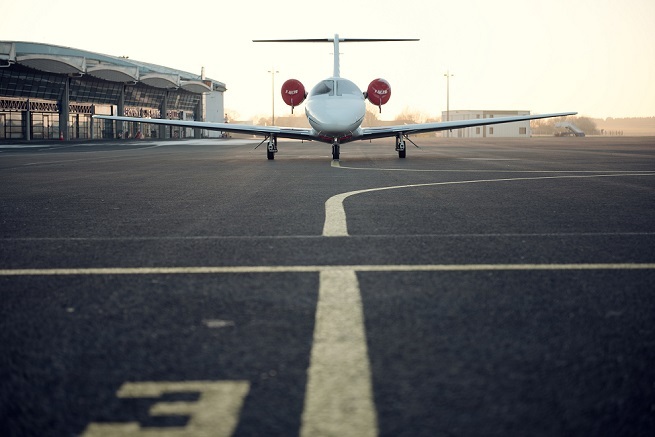 Many luxury and business jet travelers prefer arriving in New Jersey via Morristown Municipal (KMMU) to avoid flights into Newark Liberty, the busiest airport in the state of New Jersey, and Teterboro Airport, one of the busiest private aviation hubs in the world. Essex County and Linden Airport are both located within 15 nautical miles of Morristown, and are available for private charter flights using turbo-prop and select very light jets. Rent a private jet to Morristown, located 25 miles west of Newark in the state of New Jersey, and a major private jet hub serving the New York Metropolitan Area. Morristown Municipal Airport (MMU) is an ideal arrival choice for private jet charter, executive charter flights, and corporate air charters flying to/from the NYC metro area, avoiding the congested air traffic at John F, Kennedy, LaGuardia, and Newark Liberty while enjoying a convenient arrival option this side of the Hudson River. Although most private jets are chartered to Morristown for business purposes, the city offers unique sites for those spending time in the area. 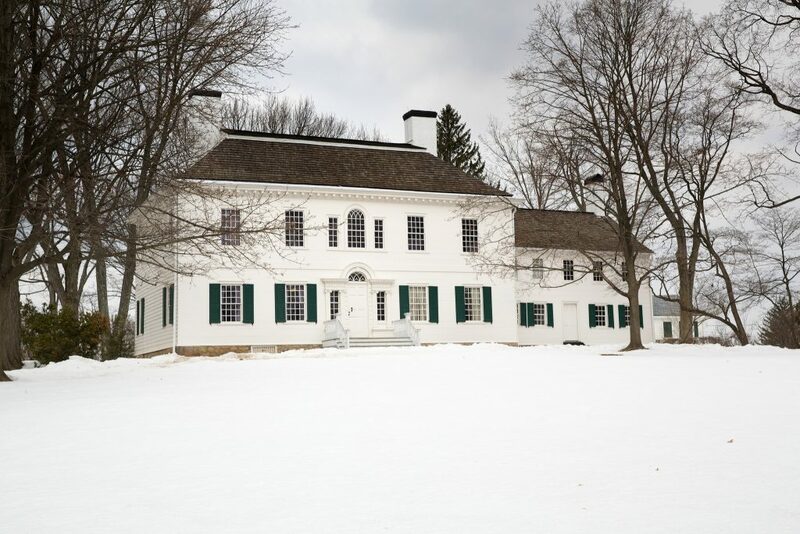 Morristown National Historical Park offers four historic sites commemorating the city’s time as the encampment site chosen by General George Washington over the course of two critical winters during the American Revolution. The park also includes the Washington’s Headquarters & Ford Mansion, Revolution-era Georgian-style mansion used by Washington as his headquarters. Companies based in Morristown include Covanta Energy, Louis Berger Group, Schindler Group and the Morristown & Erie Railway. Luxury travelers can enjoy 4-star accommodations at the Westin Governor Morris, Hyatt Regency, Hilton Short Hills, Sheraton Parsippany, and The Bernard’s Inn. The downtown shopping and business district is centered around Morristown Green, which served as the main market square during colonial days. Choose from thousands of private jets, turboprops, and airliners for your charter fight to/from Morristown, NJ. All of the planes we utilize are operated by FAR Part 135 and 121 (or foreign equivalent) air carriers, including several Wyvern Wingman & ARGUS Platinum private jets for executive and corporate air charter. Discuss the details and goals of your flight with one of our Morristown jet charter brokers, and we’ll connect you to the best aircraft available for your flight, whether you’re looking for a Hawker 800, Global Express, Challenger 300, or Gulfstream G series. Luxury concierge services including catering, luxury automobiles and helicopter charters can be arranged to complement your flight. There are several additional private jet and turboprop airports located between 15 – 35 nautical miles from Morristown, NJ, including Teterboro Airport, one of the busiest private jet airports in the world, and the preferred arrival choice for jet charters heading to NYC and Manhattan. Contact us via e-mail or call us directly at 1-888-987-5387 to discuss your private jet charter to Morristown, NJ. Our private jet services extend around the globe for domestic and intentional flights, and we’re available to you 24 hours a day no matter where you’re flying to or from.